1. 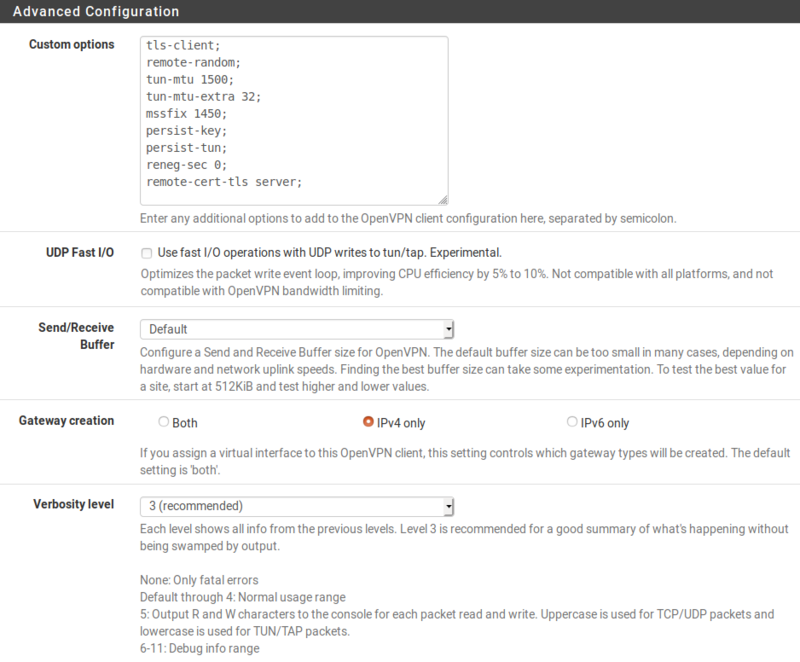 In order to setup pfSense 2.4.4 with OpenVPN please access your pfSense via browser. 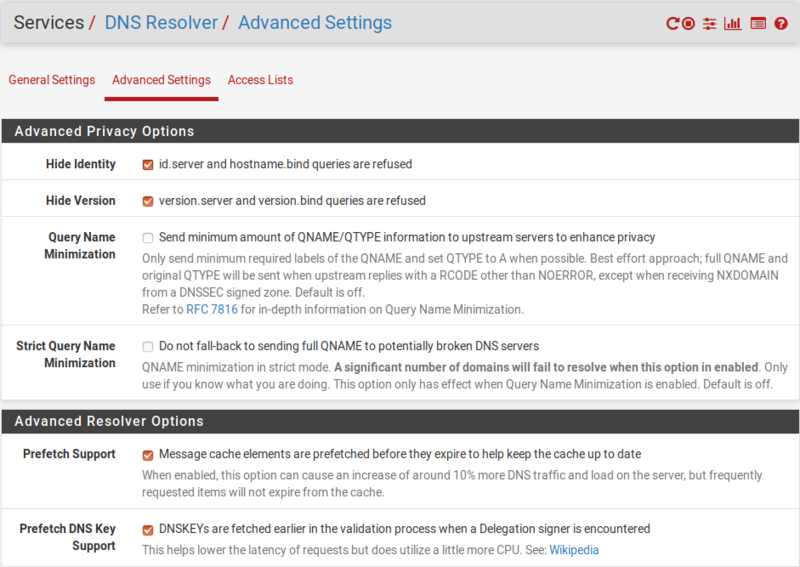 Then navigate to System -> Cert. Manager -> CAs. And select +Add. 2. 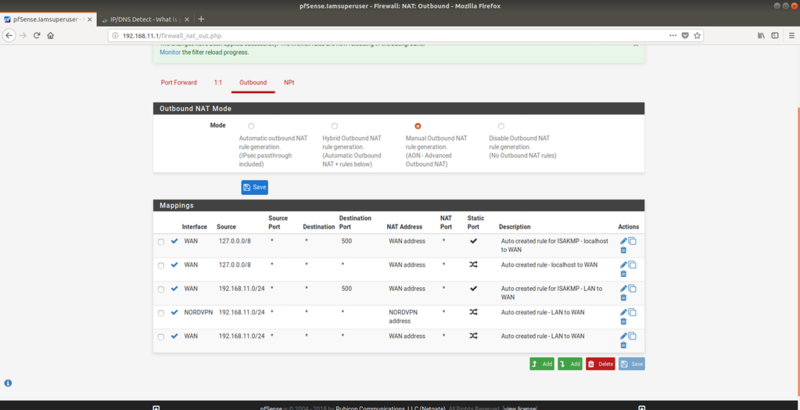 We will configure our pfSense to connect to NL120 server but you should connect to a server suggested to you at https://nordvpn.com/servers/tools/ . 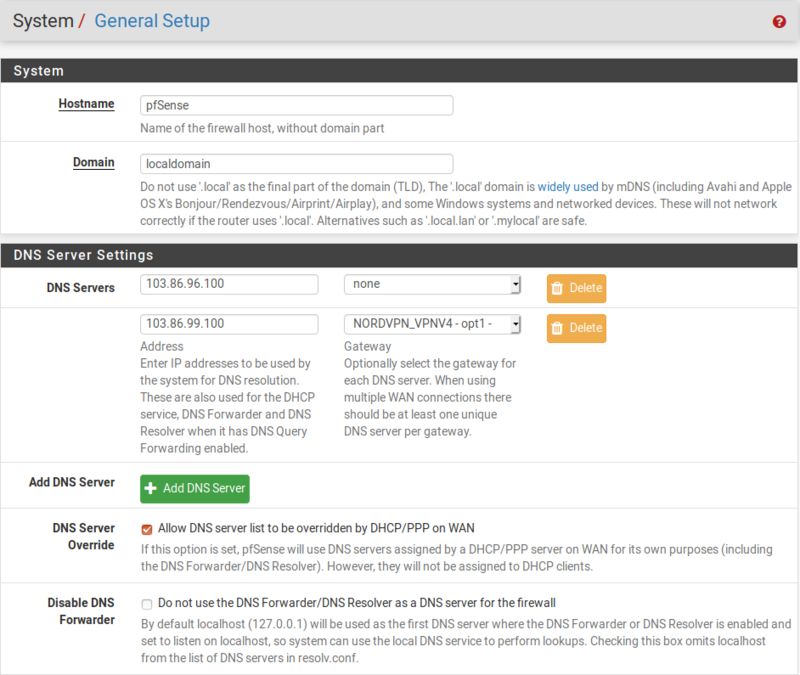 You can find the server hostname right under the server title. Description: Any name you like. We will use NordVPN_NL120. Password: Your NordVPN password in both fields. Peer Certificate Revocation list: do not define. 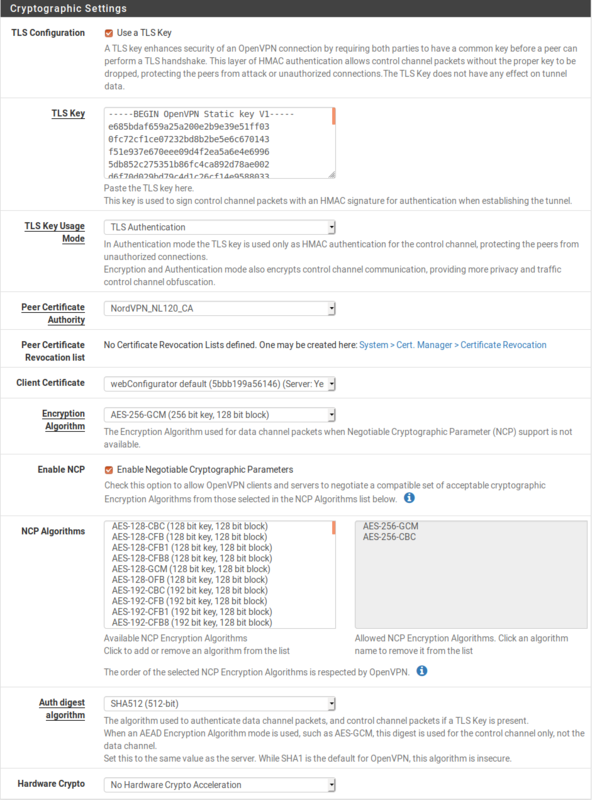 NCP Algorithms: AES-256-GCM and AES-256-CBC. 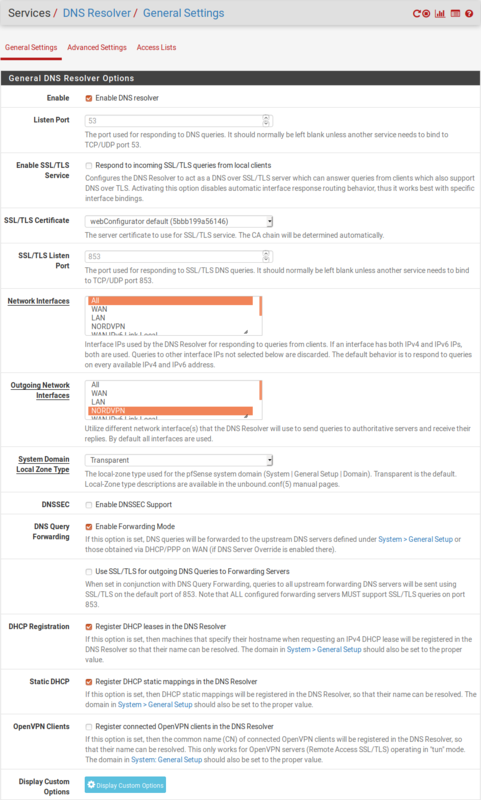 UDP FAST I/O: leave unchecked. 5. 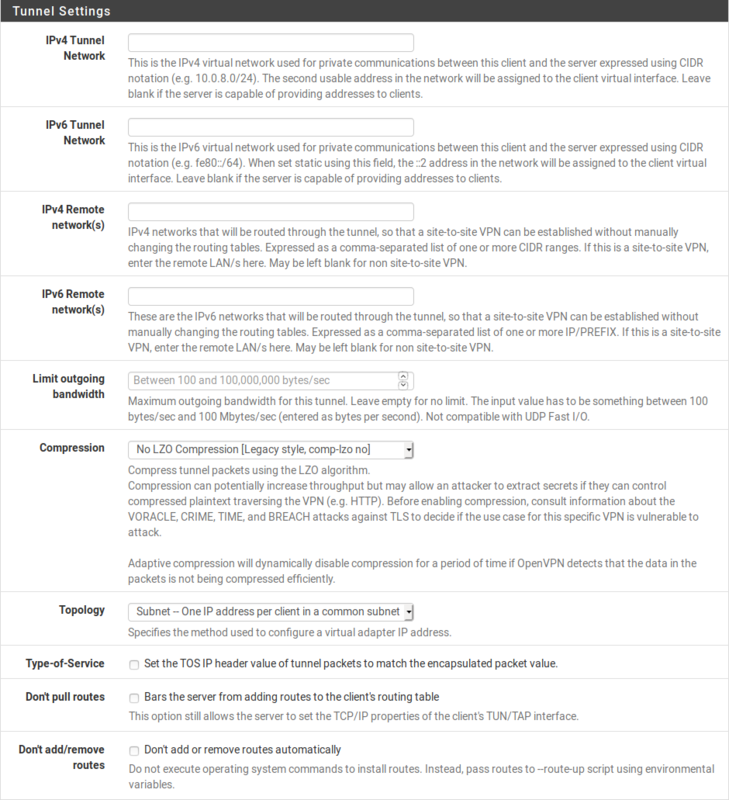 Navigate to Interfaces -> Interface Assignments and Add NordVPN NL120 interface. 9. 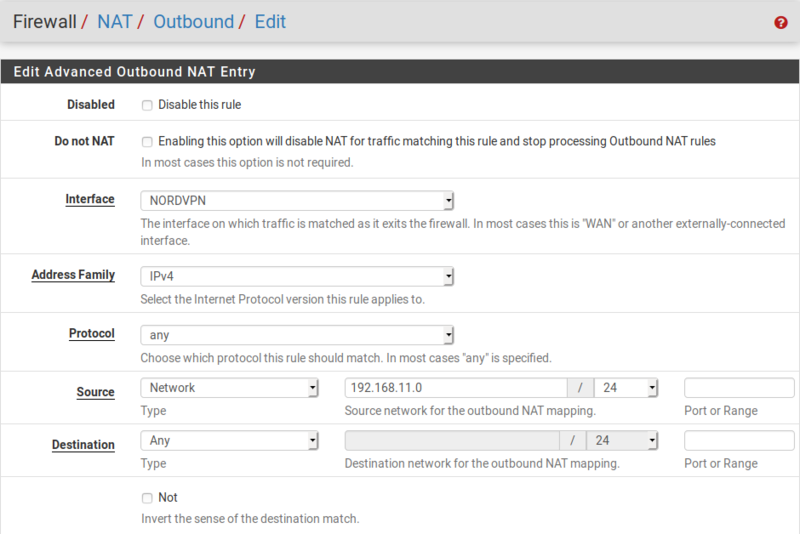 Navigate to Firewall -> NAT -> Outbound and select Manual Outbound NAT rule generation. Press Save. Then four rules will appear. Leave all rules untouched and add a new one. 9.1. 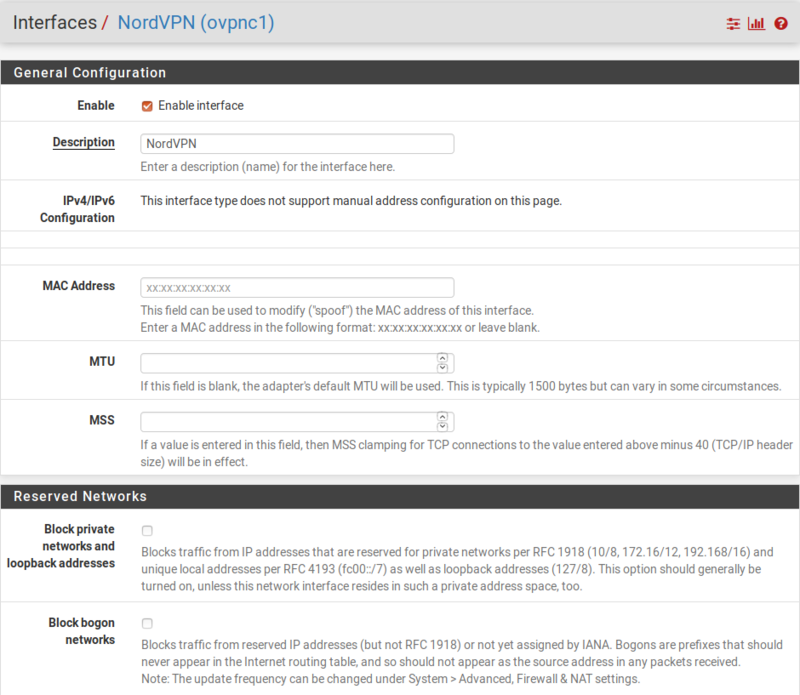 Select NordVPN as an Interface. 9.2. Source: your LAN subnet. 10. 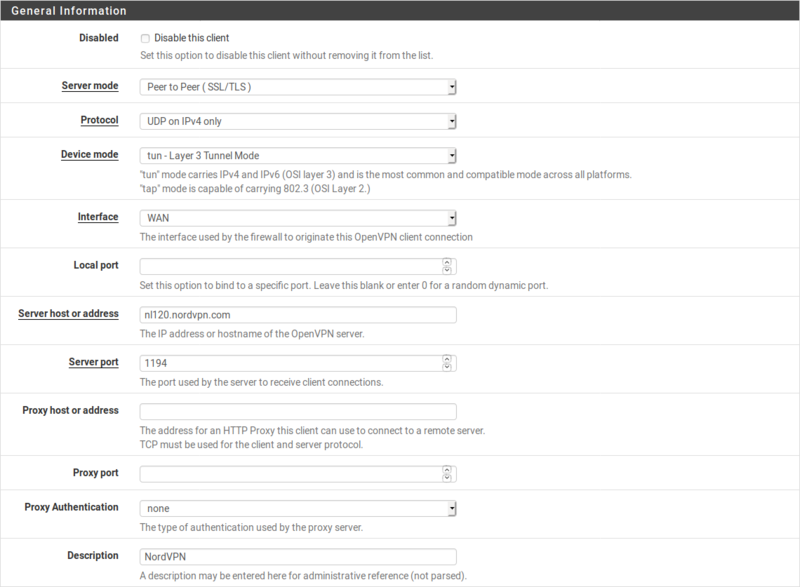 Navigate to Firewall -> Rules -> LAN and delete the IPv6 rule. Also, edit the IPv4 rule.